The Fine & Country Foundation successfully trekked from Kathmandu to the Nepalese village, Thangpalkot1 in May 2018. Our team have shared their top tips and to help you get inspired to join one of our expeditions. This is arguably the most valuable piece of equipment that you will have on any hike. They are crucial for your comfort and performance on every trek. They range in price, weight, endurance, terrain optimisation and level of water-proofing. 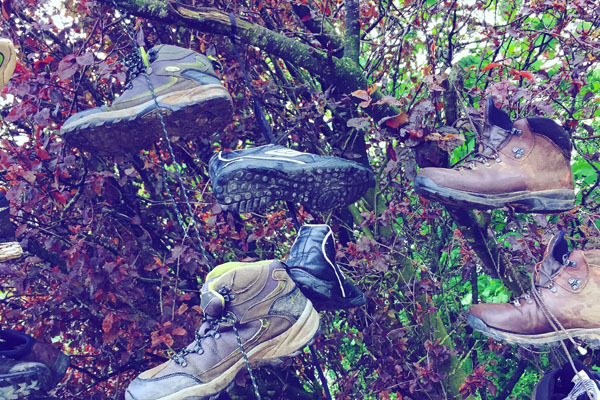 Before buying walking boots, visit outlets such as Millets to ask what they recommend for your trek and to try the shoes on to get them property fitted. Our trekkers will need a day rucksack for their expedition. Only pack the essentials that you will need on the actual hike and train with them in your bag to get accustomed to the weight. Be sure to have padding on the straps and breathing space on the back that curves opposite to your spine for comfort. Do up all the straps to keep the weight on your hips and off of your back. From Monmouth to the mountains. Practice walks should vary in endurance and terrain. To begin with, they should be gentle to help you ease into your boots and gear. Stick together as a team; practice walks are just as much about team bonding as they are about exercise. A UK adult should drink two litres per day. We lose water through sweat and urine so when you are exercising it is no surprise that you need more water. Check your hands to see if they are slightly swollen or have white marks on them. This is a clear indication that you are dehydrated. If this continues and you feel a headache developing, take a break, lie down and elevate your legs, preferably in the shade. In some environments it is not safe to drink the local water. In these instances, make sure you have chlorine tablets with you to purify the water. 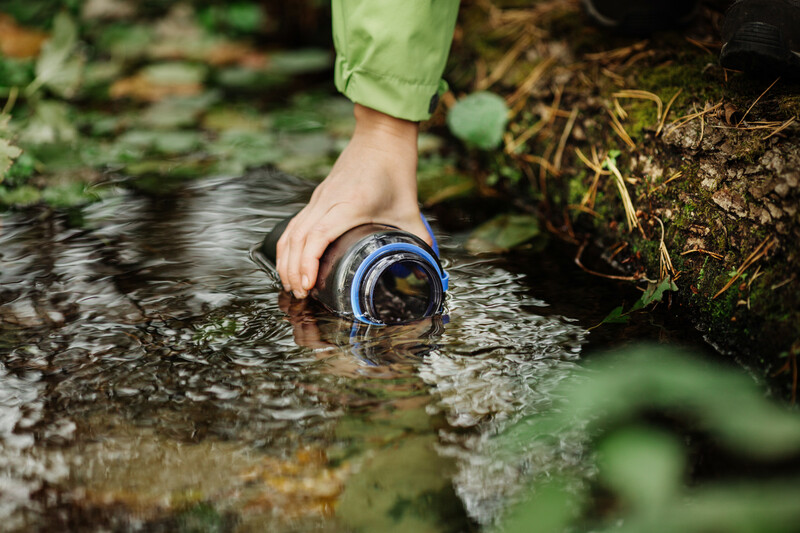 Bring two re-usable bottles with you: one to drink from and the other to purify water. Make sure these are both easily accessible while you are walking. Even in the UK, where it is a treat to have a day without rain, UV rays can damage your skin and give you sunstroke. UV rays through clouds are the most powerful and discrete. Make sure you carry sun protection with you, wear a hat and cover the back of your neck. Take regular breaks in the shade to apply sun cream and wait 20 minutes for it to soak in. Everyone has heard horror stories of people with terrible blisters. Getting used to your boots is important, but knowing what to do after you take them off is just as vital. After each day of hiking, remove your shoes, wash your feet and make sure they are dry. Talcum powder is very effective for this. Only put on dry socks the following day. If you are spending 10 days with the same group of people, most of whom you do not know, it is important to all meet beforehand and get to know each other. Go out in the evenings, have each other over for dinner and go on practice walks together. Something as simple as wet wipes and antibacterial gel can be the difference between a fantastic adventure and a terrible virus. Trekking routes and overnight expeditions do not always come with showers, but it is nevertheless important to wash when you can, even if it is just with wipes. This will prevent infection in case you get any cuts or scratches. It’s always a good idea to have something to do while you are walking or when you are relaxing in the evenings. A pack of cards is simple, effective and easy to carry. Walking games and sing-a-longs are great to pass the time, but preferably if someone can sing in tune! Are you inspired to go on an adventure? 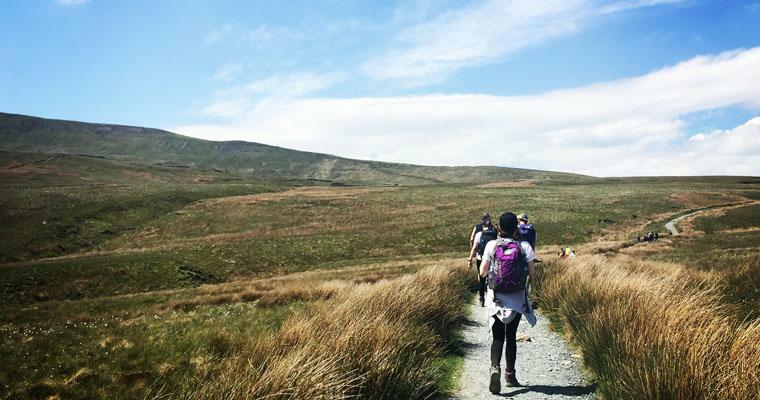 Contact us today to join one of our many treks, like the National Three Peaks Challenge on 22nd June or Nepal expedition in October 2019.